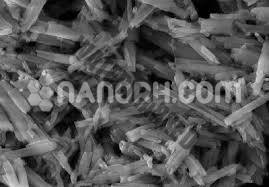 Nano Research Elements manufacture & supplies a wide range of nanotubes. 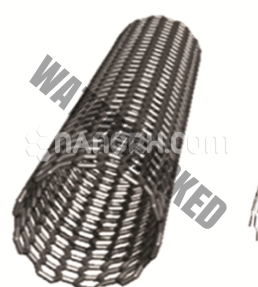 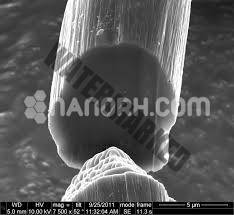 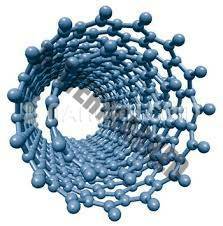 A nanotube is a Nanoscale material that has a tube-like structure. 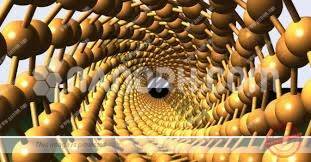 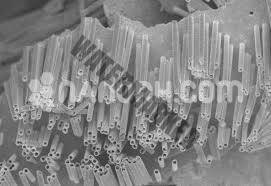 It has many applications in the general field of nanotechnology. 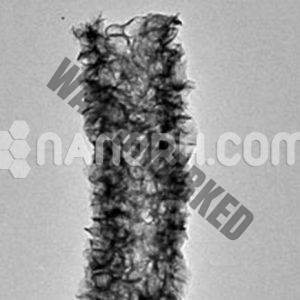 Nano Research Elements has a huge variety of nanotubes. 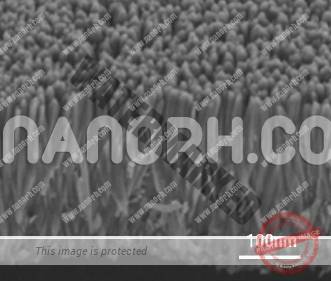 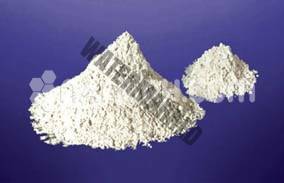 They possess several interesting properties, such as high aspect-ratio, ultra-lightweight, strength, high thermal conductivity and electronic properties ranging from metallic to semiconducting. 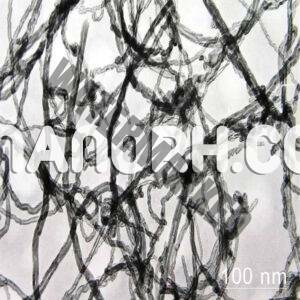 Carbon nanotubes (CNTs) are nanostructures possess various interesting chemical and physical properties. 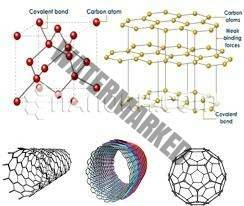 CNTs can be conjugated with various biological molecules including drugs, proteins, and nucleic acid to provide bio-functionalities. 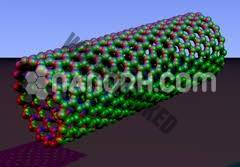 CNTs exist as a single (SWNTs), and multi-walled (MWNTs) structures. 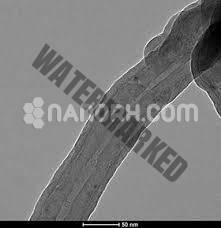 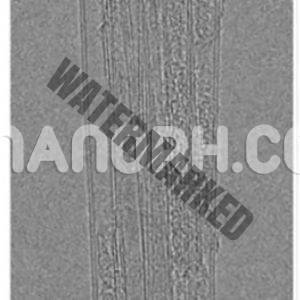 Boron nitride nanotubes (BNNTs) have a wide range of applications due to their unique physicochemical properties including high hydrophobicity, heat and electrical insulation, resistance to oxidation, and hydrogen storage capacity. 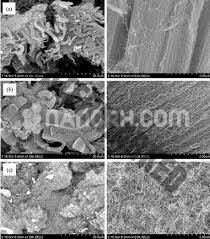 They have possible medical and biomedical applications including drug delivery, use in biomaterials, and neutron capture therapy etc.